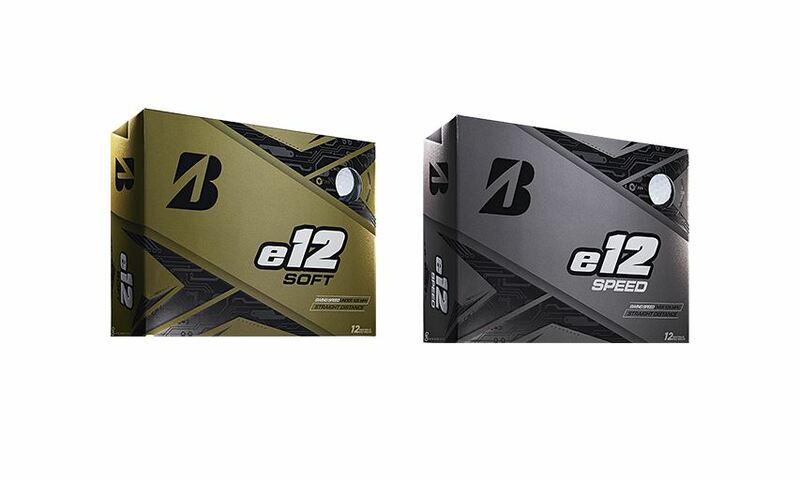 I’m the anti J.B. Holmes. Don’t get me wrong. 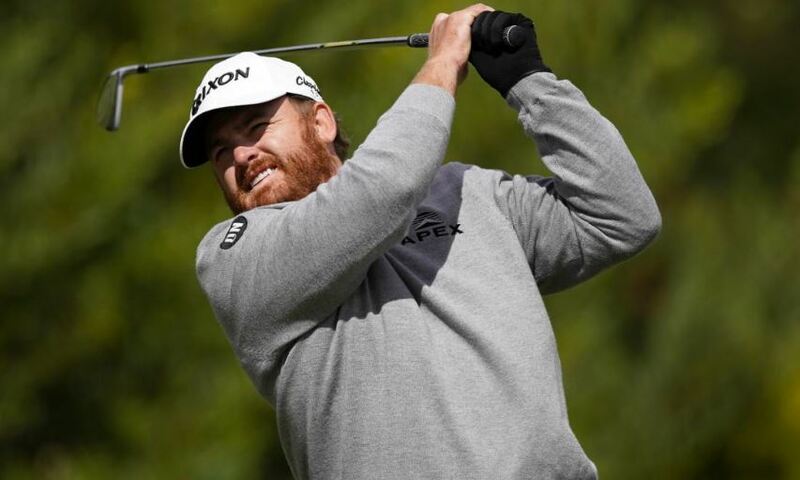 I’m not “anti” J.B. Holmes. 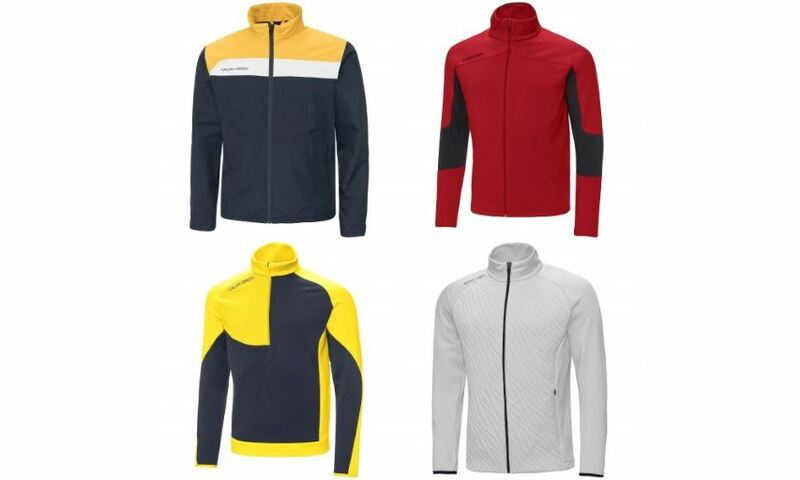 Galvin Green has launched its most advanced collection of technical clothing for the start of the 2019 season, with a total of 368 ground-breaking garments and matching accessories. If the activity in his brain fires too high, the movie will immediately stop. Only when DeChambeau relaxes his brain — controlling his breathing, reducing his heart rate, focusing his mind to reach a calm state — will the movie resume playing. 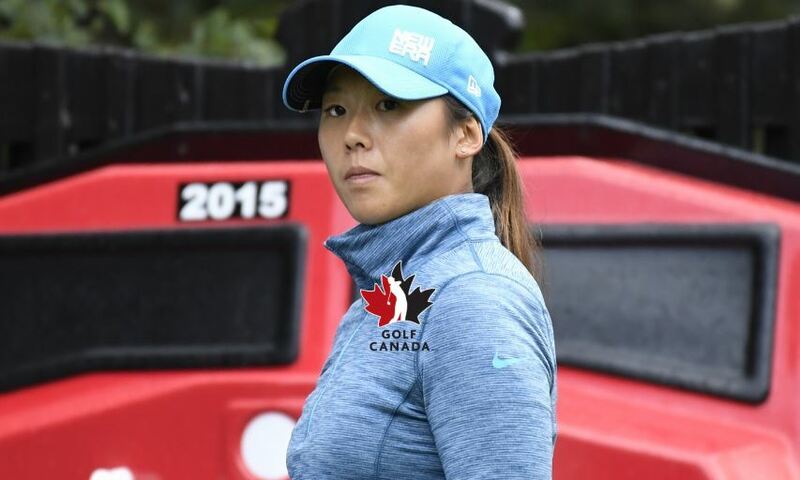 After announcing her retirement from competitive golf in the summer of 2016, Rebecca Lee-Bentham has spent the last two years teaching the game she loves to others. 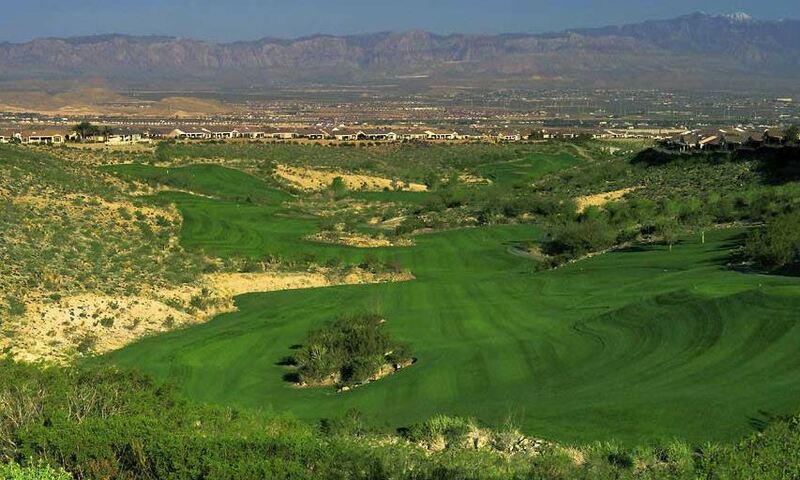 Compete for thousands in prizes at some of the best courses in fabulous Las Vegas with Amateurs from around the world! 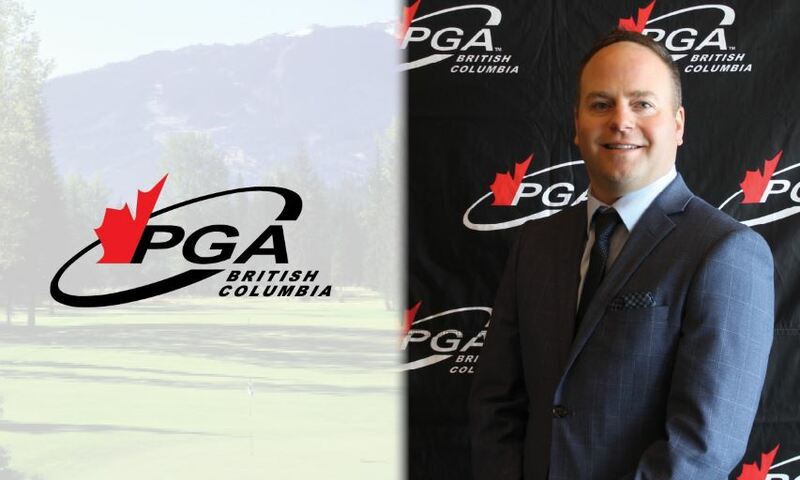 TSAWWASSEN, British Columbia — The PGA of BC Board of Directors is pleased to name Jonathan Kadin as the 40th President of the Association. 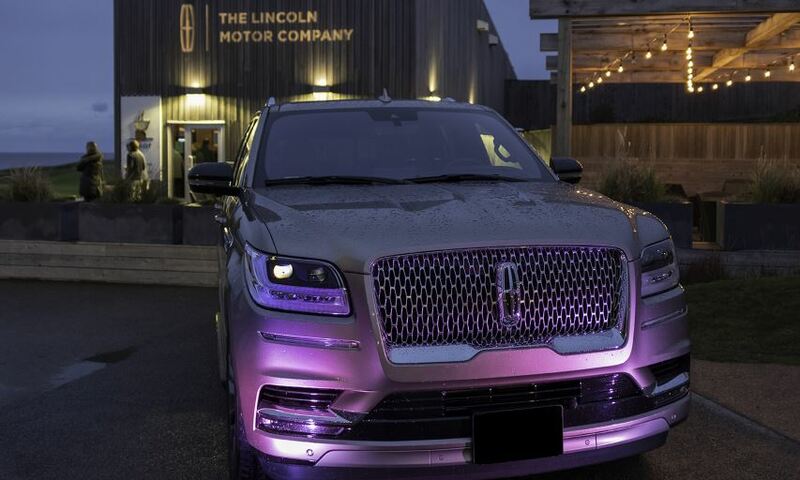 The PGA of Canada is proud to announce The Lincoln Motor Company has renewed its partnership with the PGA of Canada as presenting sponsor of the RBC PGA Scramble. 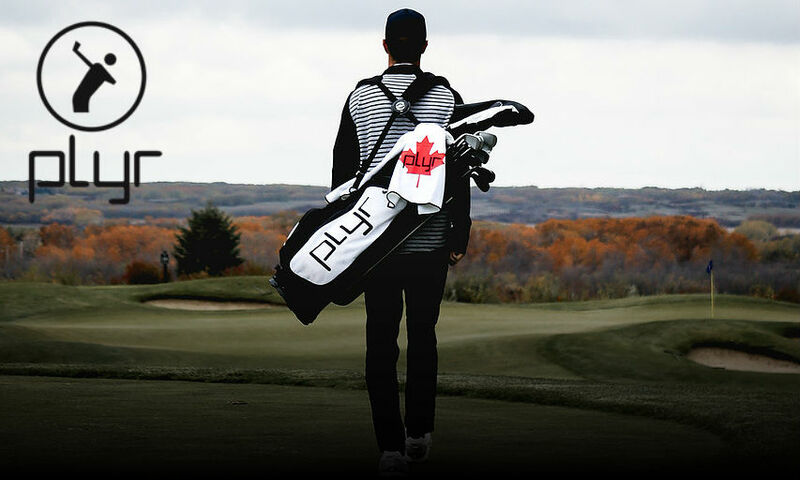 PLYR Golf set to release new products on the first of March. 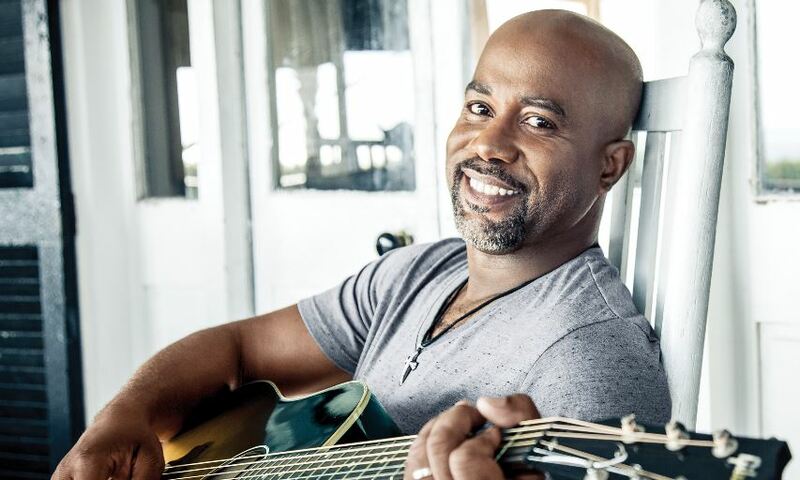 PONTE VEDRA BEACH, Florida — The PGA TOUR announced that three-time GRAMMY Award winner Darius Rucker will become the organization’s first formal brand ambassador. The announcement was made during Rucker’s media appearance at the AT&T Pebble Beach Pro-Am where he is competing this week as part of the celebrity field.